Joining the Amazon brand registry is more important today than it has ever been before. Not only does registering your brand allow you to control your listing but it’s also a requirement to get your brand gated so that other sellers can not sell your products on Amazon. It also allows you to enroll in the Amazon Transparency program which further protects your brand from counterfeit sellers. At a high level, registering your brand on Amazon is straightforward to do. 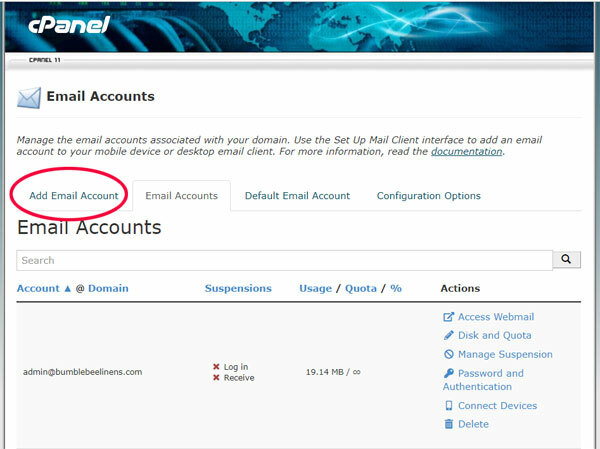 A Branded Email Address – Gmail, Yahoo, Hotmail email addresses are NOT acceptable. In order for Amazon to accept you into the brand registry, you must have your own domain branded email. Branded Product Images – You will need to provide images that clearly show your branding on the product itself and on the packaging. Note: Stickers are not allowed. 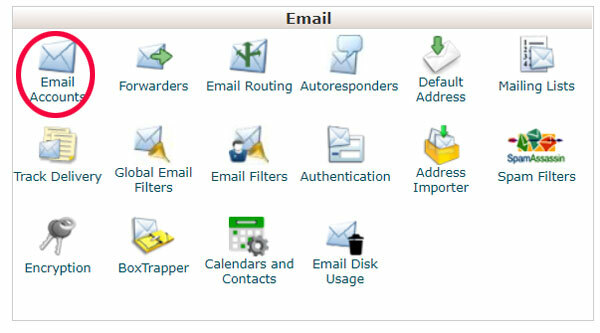 A Unique Identifier For Your Products – Most people just use their UPC as their unique identifier but there are several other options that Amazon accepts as well. Basically, you must tell Amazon how to identify your product with a unique id or part number. A Branded Website – You need a fully functional website that is hosted and accessible online. This post will walk you through all of these steps in great detail and explain the benefits of registering your brand on Amazon. 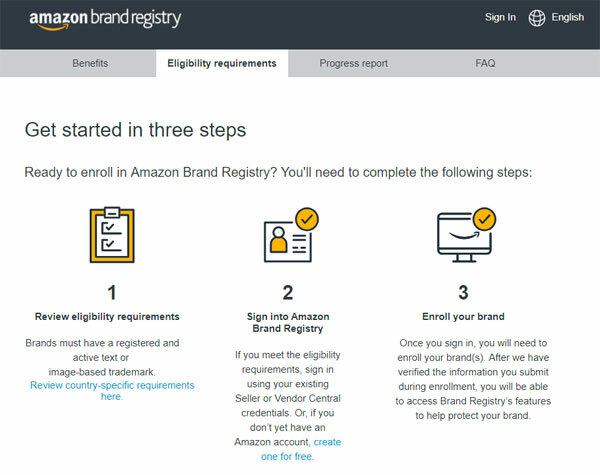 What Is The Amazon Brand Registry And Why Should You Sign Up? What Is The Amazon Transparency Program? 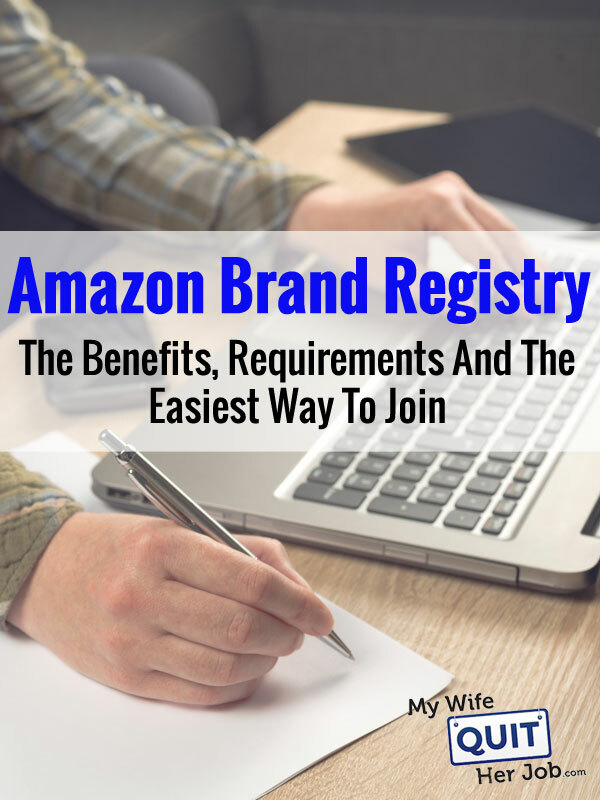 What Are The Requirements For Amazon Brand Registry? Quoting Amazon’s exact words, the goal of the Amazon Brand Registry is to help manufacturers and brand owners protect registered trademarks (on Amazon) and create an accurate and trusted experience for customers. But what does that mean exactly and what do you get when you sign up? First off, Amazon provides you with a special portal with which to manage your various brands. There, you get access to a set of tools and features which allow you to monitor your trademarks and intellectual property for infringement. For example on the official brand registry site, Amazon gives you access to special search and report tools to quickly report listings that potentially infringe on your brand. Amazon also collates the information you provide in the application process to provide computer driven predictive protections to algorithmically identify and remove potentially bad listings without your intervention. 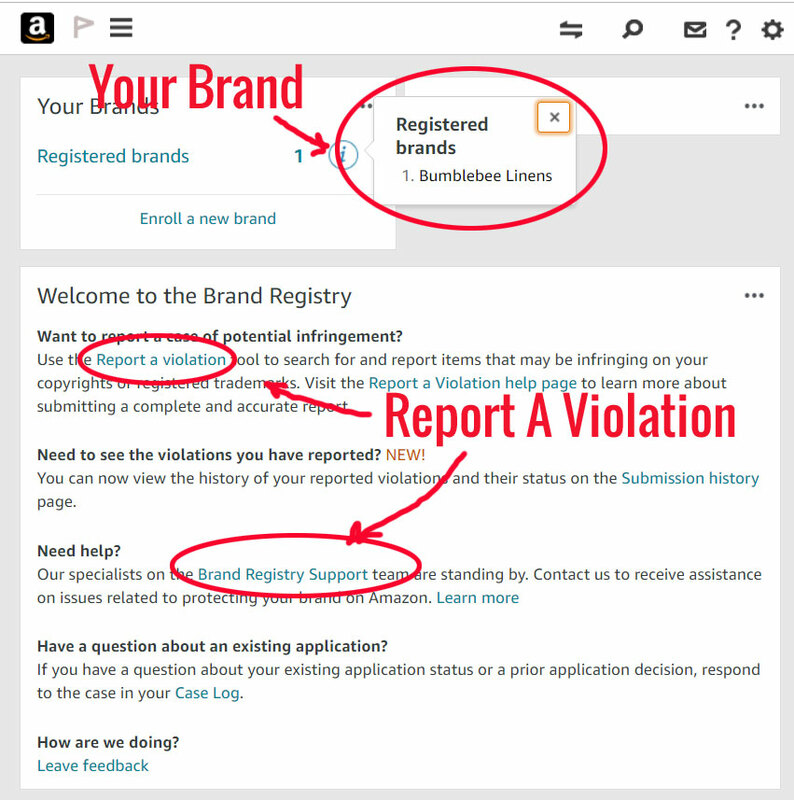 For example, if someone is using Bumblebee Linens in their listing titles and bullet points, the brand registry can automatically detect this and prevent unauthorized listings from being created. Sellers shipping products from countries where I don’t manufacture or sell into will be gated as well. Note: According to Amazon, they treat these violations with urgency, and they investigate and take action on more than 95% of all notices of potential infringement received from brands in Brand Registry within eight hours. Bottom line, the most important feature of the Amazon Brand Registry is that no other seller can alter your product listings (except Amazon). In addition, no one else can create a product listing under your brand either. Once your brand is registered on Amazon, you also have access to Amazon’s transparency program. 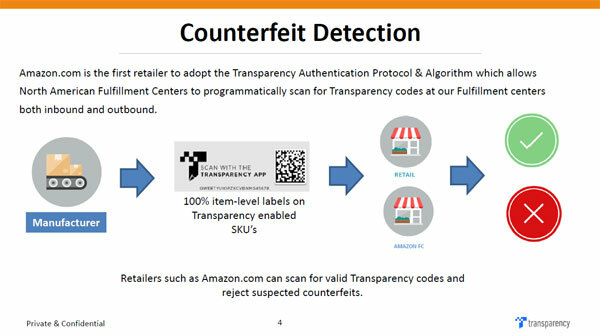 The Amazon Transparency program is a special product tracking service that prevents malicious sellers from selling counterfeit versions of your products. Once you enroll in the Amazon Transparency program, Amazon will allow you to assign a secure code to every product unit that you sell. This code is then used to authenticate the products before they are fulfilled. For example when someone makes a purchase on Amazon, the special product code is scanned in Amazon’s fulfillment center prior to shipment. If the code does not match the list of valid codes, the product is marked as counterfeit. Even though generating unique codes for every single product you sell requires a bit more work, it should prevent all but the most aggressive sellers from blatantly copying your branded products. Once again, the Amazon Transparency Program is only available to sellers who are brand registered. On the website, Amazon officially states that you only need to have a registered trademark in your country to join the brand registry but in reality, it’s a little bit more than that. Here are the requirements broken down line by line. To be eligible for Amazon Brand Registry, your brand must have an active registered trademark in every country where you want to join. Getting your trademark is easily the most time consuming part of the entire brand registry process and I highly advise that you hire a lawyer or a firm to take care of this process for you. Yes. You can handle the entire trademark process all by yourself for about $300 but it’s not worth it. There are many tiny little gotchas that are specific to your brand that you may not be aware of and you want to do it right. In any case, because there are a few different types of trademarks, here’s specifically what you need for Amazon. Amazon states that your trademark must be in the form of a text-based mark or an image-based mark with words, letters, or numbers. The example on the left is a text-based mark. Basically, it’s the name of your company. The example on the right is an image based mark which includes the picture of your logo along with your company name. Both are valid trademarks for the Amazon brand registry. Typically trademarks take between 4 months to a year to get registered depending on what you are trying to trademark. For example, 3 years ago I tried to trademark my conference “The Sellers Summit” but had a lot of trouble doing so because the words “Sellers Summit” were too generic. As a result, the process took forever. Again, getting help from a lawyer will greatly expedite the trademark process. As part of the application process, Amazon will ask for images that clearly show your branding on the product itself and on the packaging. And by “on the product itself”, I literally mean that your brand must be on the product itself. Stickers are not allowed. 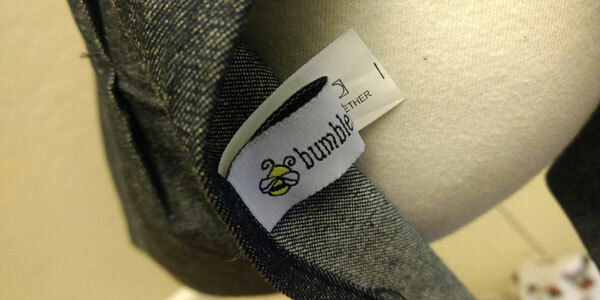 For our linen products, we have our brand sewn onto the fabric of our products. If you have a product that is small and difficult to apply your branding directly to, then you can usually get by with custom packaging that clearly shows your brand. Just be prepared to show a professional image of your product that displays your logo. Depending on who you get to review your application, Amazon will usually let you pass as long as your photo looks legit and professional. Now most people breeze through the first few requirements but balk at the website creation part. And if you are new to ecommerce and a non technical person, it can be quite intimidating to put up your own hosted website for the purposes of Amazon brand registry. One thing that I’ve noticed from teaching ecommerce is that a lot of people just want to sell on Amazon. They have no desire to sell on their own website and if they do, it’s not going to happen until they’ve validated their niche. But because Amazon forces you to have your own website for the purposes of brand registry, a lot of people end up paying for an overkill solution. Now signing up for a fully hosted platform like Shopify is all fine and good if you plan on selling on your shop right away. But if you’re still in the process of validating your products, there’s no reason to pay for more than you need. In the video below, I put together a full step by step video tutorial on how to create a fully functional ecommerce store for the purposes of Amazon brand registry. This can be done in under 10 minutes and will cost you less than $3 dollars per month. It will contain your logo, your products and all of the verbiage you need on your site to get accepted into Amazon’s brand registry. The website that you are creating is a fully functional ecommerce store that can handle actual transactions should you ever decide to sell on your own platform. Note: The tutorial below will show you how to set up your website on BlueHost which is where I ran my full blown ecommerce store long ago. If you sign up using this link, you will get 63% off of the regular price. What’s nice is that you can set up Open Cart to direct your product pages directly to your Amazon listings if you don’t plan on taking orders in your own shop. Domain branded email – This is actually a requirement for Amazon brand registry. No gmail or yahoo addresses are allowed! Free Domain – Ideally, you would use your trademarked name as your domain. Enjoy the step by step tutorial! A domain branded email address is also a requirement for Amazon brand registry. 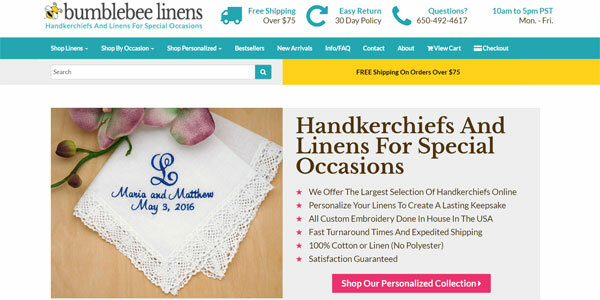 Here’s how to create a custom email for your online store for free. 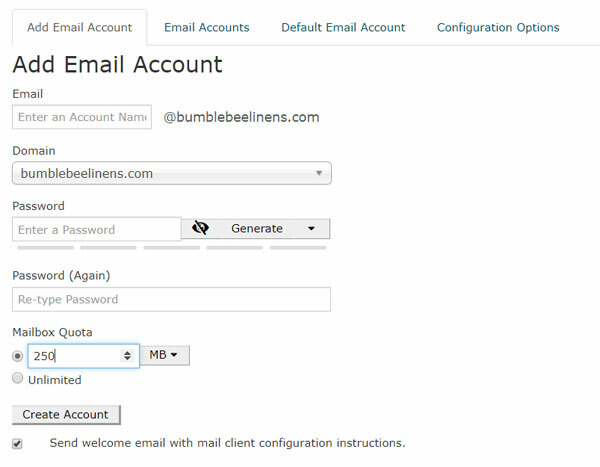 Follow the directions and fill in the form to create your own custom email address! 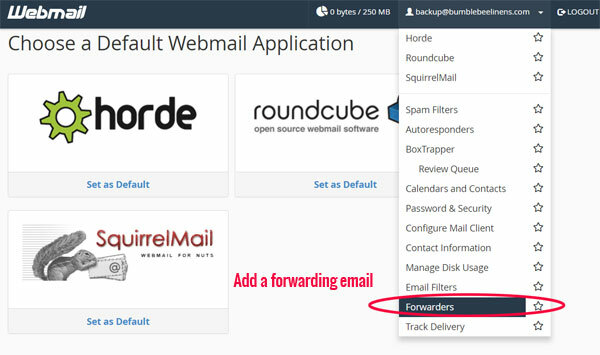 Note: You can have this email address automatically forward all emails to your main email inbox by clicking on “Access Webmail” and then selecting “Forwarding” from the drop down menu. Then, make sure you use this email address when you apply for brand registry. In order for your site to be accepted by Amazon, you must make sure that your site is complete. This means that every page on your site must be properly populated. About Us – This page describes your shop’s mission and purpose and a little bit about yourself. Shipping/Delivery Information – Feel free to use verbiage from my shipping page. In the event that someone randomly finds your site online and wants to make a purchase, you can prevent people from checking out by setting your in-stock quantities of your products to 0. Or you can point people directly to Amazon. Remember, the purpose of this tutorial is to put up a quick and dirty brand page to get accepted into Amazon’s brand registry. If you want to accept transactions on this website, please sign up for my free 6 day mini course where I’ll walk you through the process of completing the full setup of your shop. In a nutshell, to turn this into a full blown ecommerce store, you will need an SSL certificate and a payment processor such as Paypal. Thank you so much for this blogpost, Steve. I’m just starting to have my product brand registered. But you mentioned to have a logo on the product itself and no stickers are allowed, what if your product is something that can’t be printed with a logo? Does the logo on the packaging only would suffice? Having a website is a big factor for your business. And yes, you have to invest for it. But that doesn’t mean that you have to pay for it expensively. You have options. And there are best offers and packages also that suits your needs in just an affordable price just like what you shared here in your post. This is one thing many businesses must realize in the first place. Yeah, it is true that registering a brand has become more important these days. Thank you for providing all of the necessary details about it to me and the community. I have also registered my brand on Amazon a few months back, and we are adding unique identifier product images so that my previous customers can identify my products, which are helping me increase the number of sales. I am providing an official email address, website, and even support via chat. Nowadays these are crucial, or you can say the least necessary things one must have. I have everything on the list for brand registry but I’m stuck on the packaging. I sell packs of invitations and envelopes. They are shrink wrapped together with an invite in the front and envelopes behind. I have my website and logo on the back of each invitation but it’s not visible through the packaging. They say no stickers so I can’t put a logo sticker on the back of the package. I guess I’m wondering what branded packaging looks like or how I can make mine meet the requirements. I noticed that you used Opencart instead of WordPress/Woocommerce. Is Opencart easier to use and setup? Ok, your tips on the website are amazing. I already had the domain name through Bluehost so that’s not a problem. However in looking at registering the brand, am I right in what I’m reading online that it costs around $300 with the patent office or is there a better way! If I sell on Amazon why do I need the expense, hassle, maintenance, to have my own website. Amazon is a real prick now. They think they are the KING and can dictate what they want. But they didn’t have to adhere to all these rules when they started! Fricken hypocrites is what they are…. we are register for one brand , now some one is selling old stuff of our brand i want to delete that page , we are not selling any of that item under seller central i tried all way put a report violation and all nothing work out any one have a goo option ?